With this certification, SELVA will strengthen its successful market position in the aerospace and defense industry. 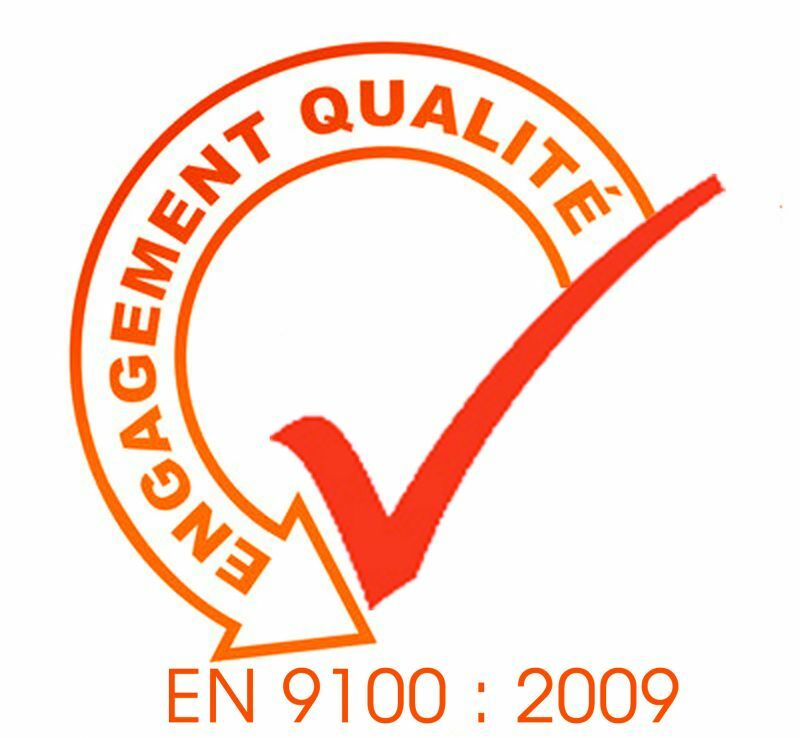 The achievement of the EN9100 and ISO9001 certification, confirms that SELVA applies the highest quality standards of the aerospace business. SCAIME is now listed in the OASIS (Online Aerospace Supplier Information System) data base of the IAQG (International Aerospace Quality Group).